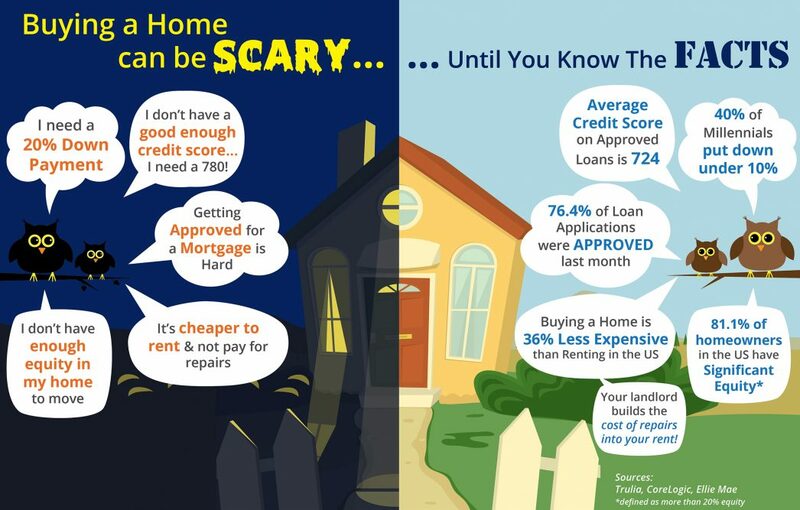 Buying a house with McLeod Group Network isn't scary! Contact us today to start your search! 971.208.5093 or mcleodgroupoffice@gmail.com.